Are you packing soil after you use your land leveler? Then your customers need Frontier's CR14 Series Sheepsfoot Roller Packer. 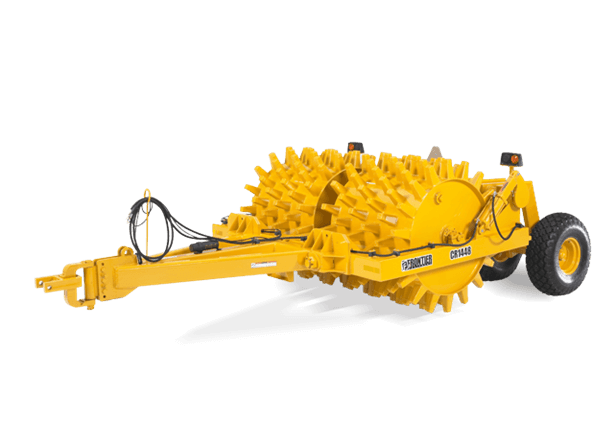 The CR14 Series Sheepsfoot Roller Packer increases the versatility and productivity of our land levelers. It gives them the ability to level and pack simultaneously.